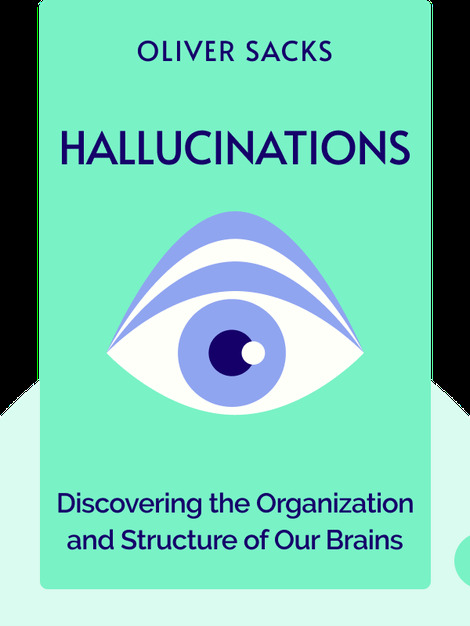 This book explores the complex realm of hallucinations, and explains how they happen not only to people who are ill, but also to those who are completely healthy. 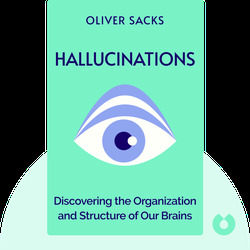 Drawing on various studies, patient cases and the author’s own experiences, it describes the different causes and types of hallucinations, and shows that they're actually a common phenomenon that manifest in a variety of ways. Oliver Sacks is a world-renowned neurologist, writer and professor at the New York University School of Medicine. He's written several successful books, including Musicophilia: Tales of Music and the Brain and The Man Who Mistook His Wife for a Hat. His book Awakenings was adopted into an Academy Award-nominated film.